Home - LHR Technologies, Inc.
LHR Technologies is an research and development engineering firm specializing in robotics control systems for industrial application and consumer products. The company’s founders, former NASA robots engineers Chris Lovchik and David Jochim, started the company with the goal of applying their expertise in robotics engineering to a wide variety of projects and industries. 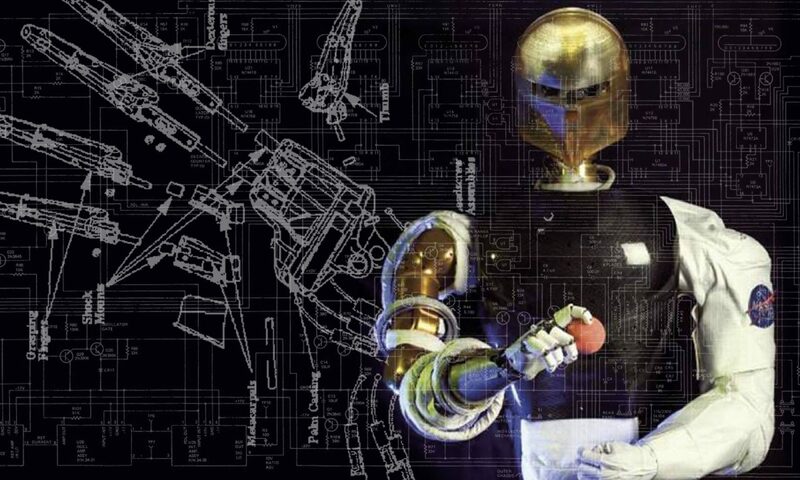 At NASA they were major developers of the famous Robonaut humanoid space robot, where Chris was the lead designer on the hand systems. “There is no shortage of companies out there needing innovative engineering solutions”​, says company CEO Chris Lovchik. “​In today’s economy, innovation is survival, and we can be your survival kit”​. Along with industrial automation projects, the company has developed multiple consumer products as well, including the successful CarveWright brand of desktop 3D carving systems. CarveWright is premium brand and leader in the a desktop CNC router market. It’s revolutionary technology is designed to simplify the process of creating things so everyone can do it. You can think of the CarveWright machine as a subtractive 3D printer. Rather than adding material, it removes material by cutting or carving with a spinning bit. Imagine a wood router with a robot’s precision. Materials such as wood, machinable waxes, plastics, dense foams, and more can all be carved into 3D shapes or cut into parts. With the included drag-and-drop software, and the automated setup of the CarveWright machine, you can easily create spectacular projects in no time. Have more fun with less learning time. Plus, we have add-on apps to enhance your capabilities. Plus, we have the largest carving pattern store in the world in the Pattern Depot with over 7,000 patterns and projects to download and create. You know that feeling of pride when you finish a project you’ve been working on and it’s just right? That moment when you say to your self, “I made this”? Our customers experience that in ways they never dreamed of before. The CarveWright CNC system allows you to create anything. Seeing what our customers make, is proof of the power and joy the CarveWright system can bring to your shop. What will you make? Contact us for your robots automation needs.